Anyone acquainted with jazz history and obscure LPs will be familiar with the jazz-funk movement, a glorious time for music in the late 70s that produced a set of records that are today considered gold dust. Sadly, it seems to have given way to plastic, artificial fusion music sometime in the 80s. 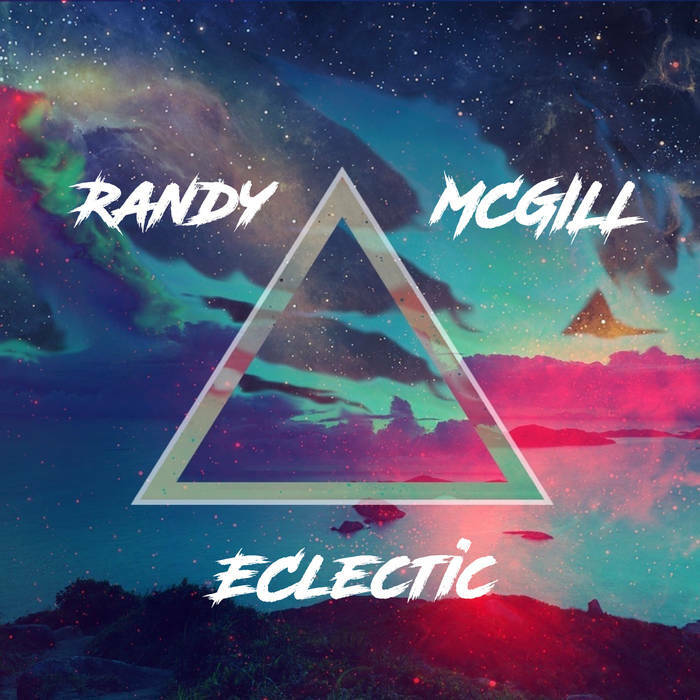 Yet, this winter, Miami-based instrumentalist Randy McGill releases Eclectic, an EP endowed with all the inimitable energy and creativity of that special period. Randy McGill crafts samples before your ears in the airy, uplifting standout track ‘Your Eyes’. You might come across folk speaking about hearing ‘space’ within a piece of music; it is one of those rare things that audio aficionados often speak about with magnitude and hushed tones. One must listen no further than ‘Your Eyes’ for an example of this hallowed phenomenon, where the blossoming of strings dazzles your mind and mellow keys ascend into infinity. Listen in on Bandcamp. 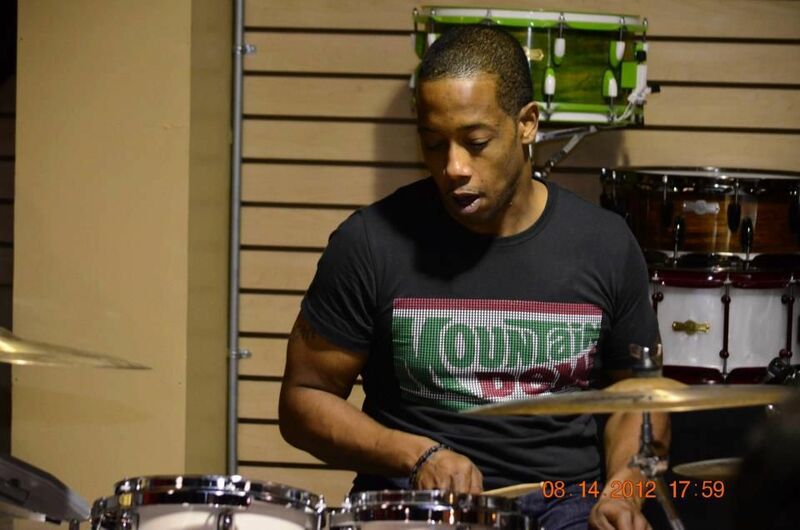 ‘Funktastic’ is a lightspeed romp through the kaleidoscopic corridors of McGill’s jazz-fusion milieu, equal parts triumphant and technical, and a perfect platform for some of the excellent musicianship on display. From the frantic afro groove sampling on ‘Nakupenda Wewe’ to the organ-led jazz blues of ‘Kansas City Shuffle’ and the loungey, lazy-eyed RnB piano beats of the opening track ’Neeooh', Randy McGill’s new Eclectic EP shimmers with colorful tones and brilliant corners. Like the jazz-funk of the late 70s,Eclectic could well also, in its time, be considered gold dust, with its unparalleled display of musical knowledge and execution of a broad range of types of jazz. Continuing a forty-year tradition in one of the historical hotspots for boundary pushing funk and jazz, Eclectic is surely the most exciting left-field record coming out of Miami in 2018. Don’t wait - Eclectic is out now on all major platforms, including Apple Music, Spotify, Tidal and the rest. Find out more about Randy McGill at his website, YouTube and the inks below.